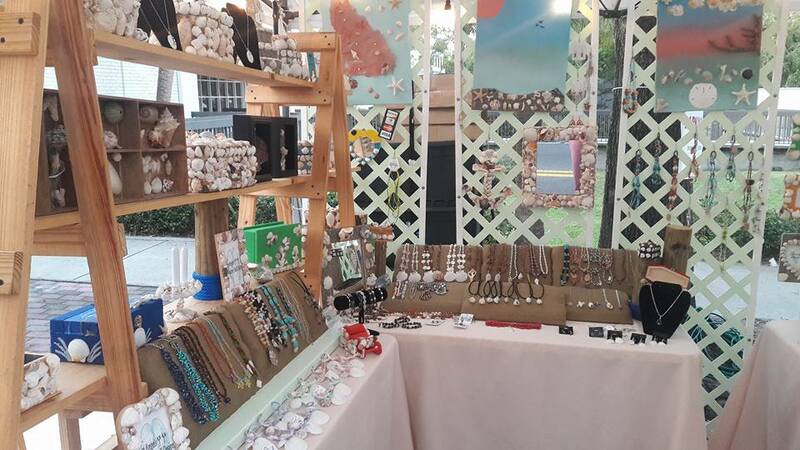 This Tarpon Springs holiday favorite returns for the 27th Annual Thanksgiving Art & Craft Festival in Historic Tarpon Springs. Recognized as a lively arts destination and sponsored by the Tarpon Springs Chamber of Commerce, this outdoor showcase will be held on Saturday, November 25th and Sunday, November 26th from 10:00 a.m. to 5:00 p.m. and celebrates Small Business Saturday, an American shopping holiday held the Saturday after Thanksgiving. One of the busiest shopping periods of the year. 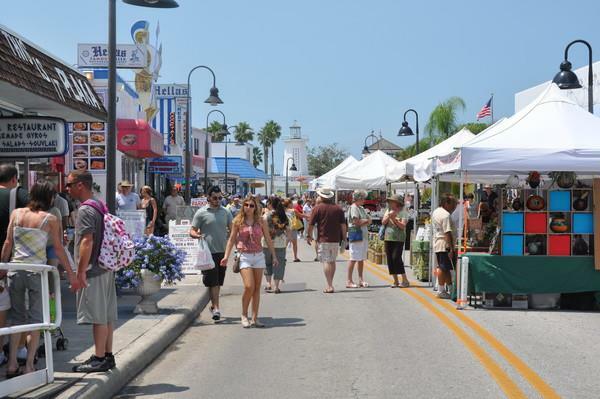 The weekend event takes place on Downtown Main Street, host to independently owned shops and restaurants in Tarpon Springs. Admission is free, and parking is secure. Food and beverage vendors will be available on site. The festival spotlights original works by established artists and crafters and showcases new and upcoming talent. Whether you are an arts and crafts expert or just looking to buy a gift for that someone, in particular, there is something for everyone here. While walking through the festival, there will be folk art, earthenware, paintings, wearable art, personalized gifts and more to explore. The event encourages holiday shoppers to support small and local businesses while holiday shopping without away from long lines at the mall. 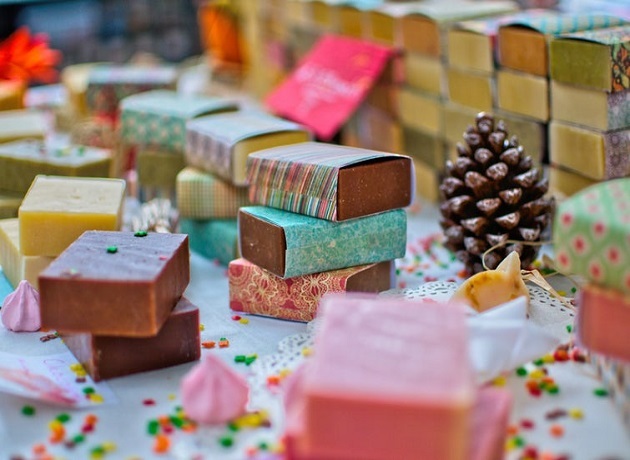 This is the perfect opportunity for locals and visitors to shop local for gifts just in time for the holiday season. We hope you enjoyed reading Celebrate Small Business Saturday in Tarpon Springs at their 27th Annual Festival and will find other fun Things to Do in St Petersburg & Clearwater, Events, Restaurants and more! Stay connected to all things local by registering above. Your subscription is free! Cover photo courtesy of Unsplash all other photos credits to the event Facebook page).